System accessories for the Emerald motion control system provide a set of components that work together to provide an effective automation control solution. Solutions for digital and analog I/O. Various I/O blocks are available for a full complement of digital and analog inputs and outputs for both the SERCOS III and SERCOS II Networks. Encoders, cables and breakout assemblies are available for the Master Encoder interface port on the Emerald Automation Controller. The THA-2-4096 encoder with cable and the INT-810 terminal breakout are shown. 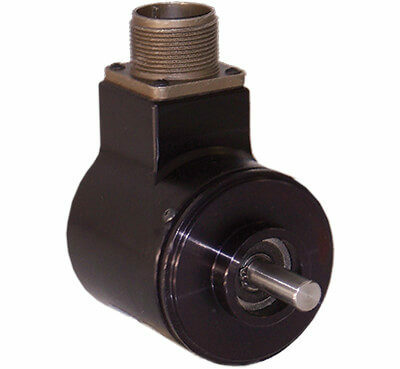 Various encoder line counts are in stock. 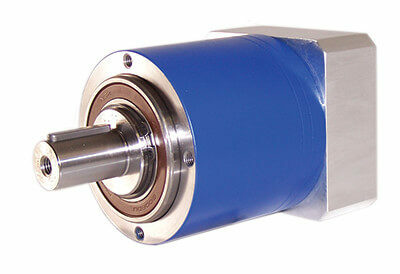 Our pre-sales support team will help specify servo-rated gearboxes for light duty or heavy duty applications that will match the servo motor for the best system performance, guaranteed. 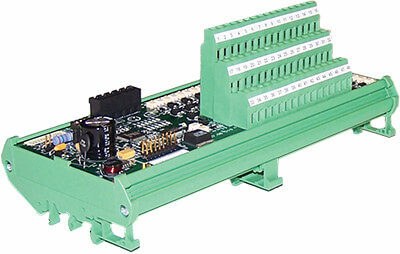 The IPS-24 is a 24 volt dc power supply for I/O and controllers are available in various capacities. Standard communications cables with 9-pin PC adapters used for all controllers, amplifiers, and drives for programming and configuration are always in stock. 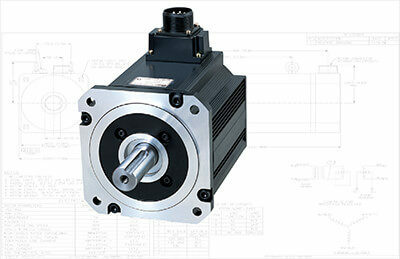 Made-to-order and stock servo motors are provided for standard and severe duty, stainless wash-down, and explosion proof applications. 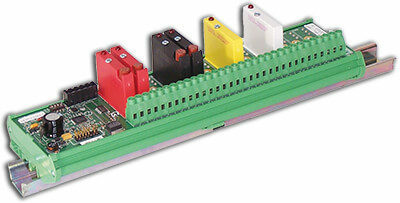 To add to the number of I/O points on the Emerald SERCOS II drives two I/O rack assemblies are available. Each drive can connect to two I/O racks for 32 positions per drive. 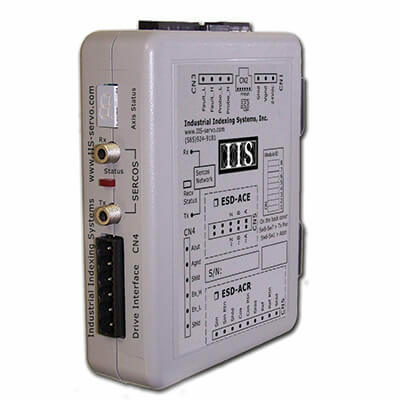 The ESD-IO16-DC is a 16 position, 10 to 32 volt DC interface that is software configurable. No modules need to be installed and each position can be an output or an input. The ESD-IO16 rack is a hardware configurable, 16 position unit that accepts standard modules for AC/DC, high and low voltage, input or output interfacing. The ESD-ACE and the ESD-ACR modules are used to provide position loop control for analog interface drives on the SERCOS II network. Mainly used to replace position loop functionality of the legacy MSC-250 and MSC-850 controllers, the DIN-rail mountable ESD-ACR modules are used in new designs where a resolver is used as a master source device or where an interface to an adjustable speed drive is required on the network. 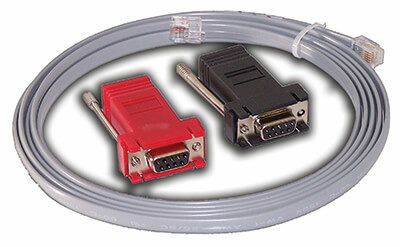 For encoder feedback position loops, use the ESD-ACE module. The ESD-ACE and the ESD-ACR modules also include the hi-speed position trap input, a holding register for registration applications, and a general purpose 12 bit analog output.